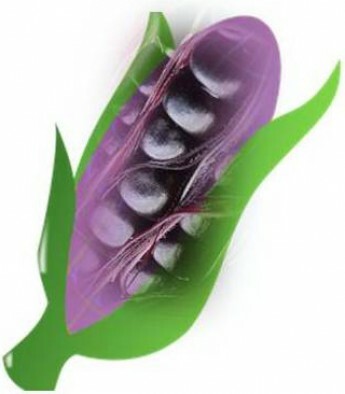 If you are a diabetic and taking maintenance, you may add a Purple Corn Diabetes Program to your regimen. This program is focused on reducing your body weight and checking your body fat storage, especially fat stored around the waist which many experts say greatly contributes to diabetes. If you can maintain your weight at normal levels and your body fat content at tolerable levels, you stand a better chance of maintaining a normal blood sugar count. And here’s where purple corn will prove useful, particularly purple corn capsules. It is rich in natural Vitamin C and E. You can replace your synthetic Vitamin C with regular intake of purple corn capsules (not juice to eliminate sugar content). Then exercise regularly, at least 30 to 45 minutes a day. Brisk walking is highly recommended by most doctors. Continue you with your regular medication and follow your doctor’s advises and instructions. 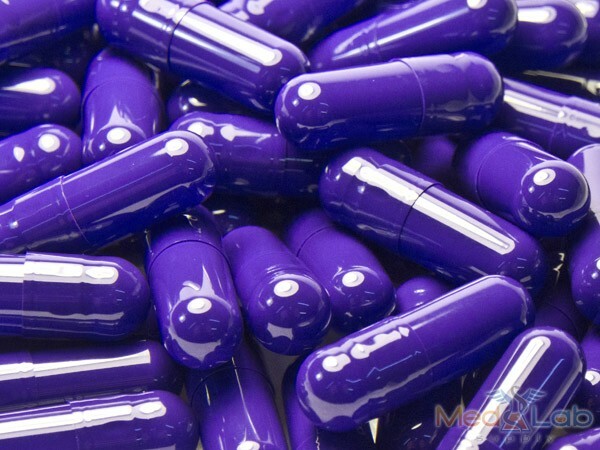 If you begin to feel better and get to your ideal figure and weight, don’t try to alter your medication dosage. Let the doctor reduce or increase your dosage. This means you have to consult him regularly. Moreover, before you start your purple corn diabetes program, make sure to talk about it with him and get his approval on it.